What does it take to ease the workforce shortage in west central Minnesota? 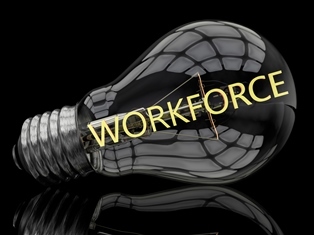 Those three needs to workforce recruitment and retention were mentioned over and over again during a series of workforce roundtable discussions throughout the region.  A grant from West Central Initiative to the Family Economic Success Jobs, Careers & Employability workgroup provided funding for Lakes Country Service Cooperative staff and area agencies to convene and facilitate the discussions. Participants answered a series of questions about not just the barriers to obtaining and retaining work, but what was “going right” in the region as well. These robust discussions ultimately focused on three big issues: the lack of childcare availability and affordability; a variety of issues around housing that is dependent on geographic location within the region; and a lack of reliable transportation options for lower- to middle-income workers. Many of the roundtable participants expressed a need for more regional information--especially in the areas of housing and childcare. They also recommended more education on skills needs for our current and upcoming workforce, and for elementary and high school students to learn about the high-demand careers in areas that do not require a four-year degree (and associated debt). 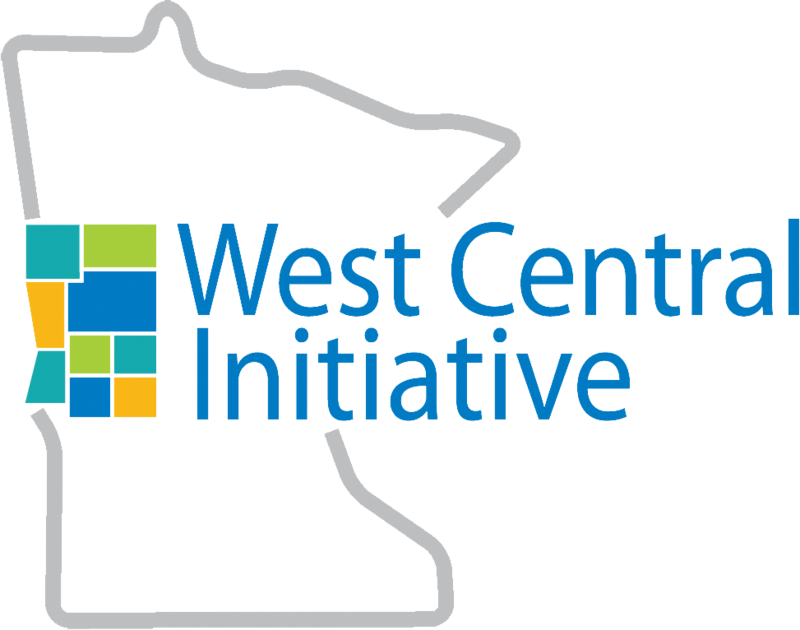 Many thanks to the participants of the roundtable discussions, the partners in the project, and the leadership role West Central Initiative takes around providing solutions to large issues facing our region. Read the Family Economic Success Workforce Roundtable Discussions report. Troy Haugen is the Career & Technical Education Coordinator at Lakes Country Service Cooperative.